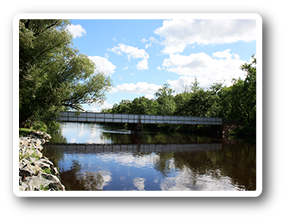 Our 36-unit apartment complex is adjacent to historic Hammond Park and close to the Wausau Fire Department and Public Safety Building. 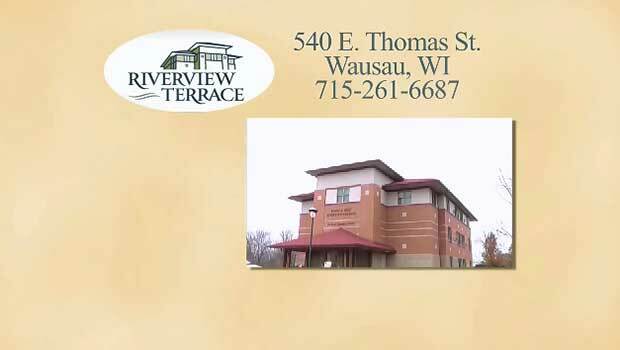 The Wausau Community Development Authority offices connect to Riverview Terrace as well as to Riverview Towers. 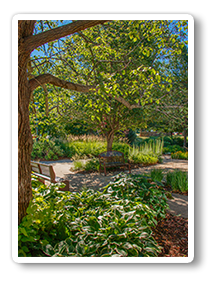 Individuals residing at Riverview Terrace are at least 62 years of age. Eligibility is based on gross annual household income. There is no asset limit. Rent is based on 30% of adjusted gross monthly household income. A monthly service fee is required for services. Monthly rent includes all utilities (gas, electricity, water/sewer) with the exception of telephone and cable service. Please contact us for further information on eligibility and costs.